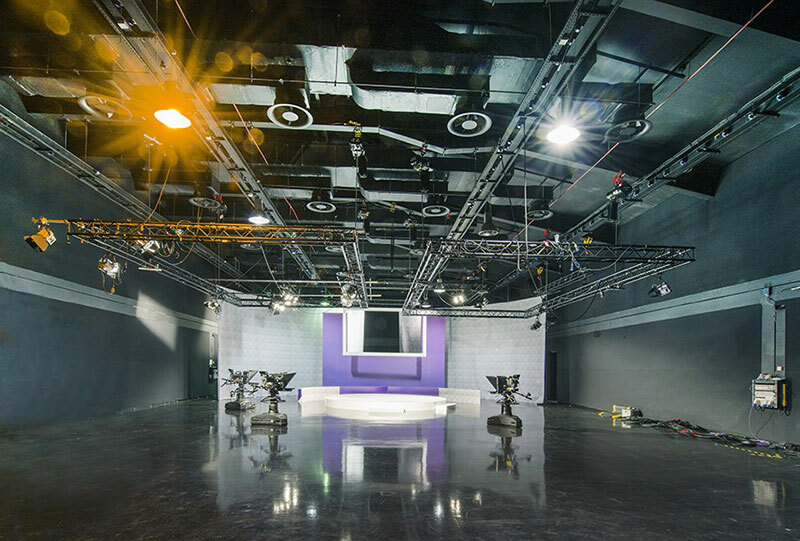 Cine Electric were awarded the contract to supply the new lighting kit for the upgrade of TV3’s HD Studio. Equipment supplied consisted of 20 No. 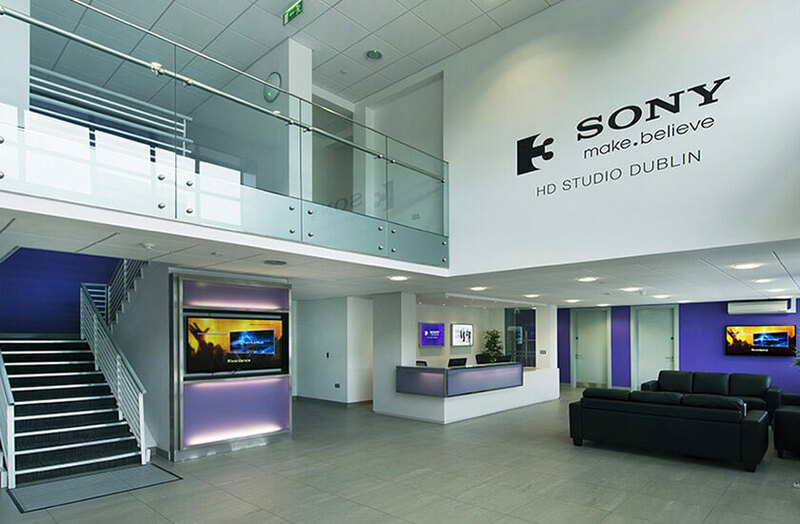 2kw Film Gear Fresnels, 28 No. 1kw Film Gear Fresnels, 8 No. Film Gear Soft Lights, various grip equipment including Barrel Clamps, Magic Arms, Drop Arms. An ETC Ion with 2×20 Fader Wing and 52 No. various ETC Sensor modules along with various DMX Splitters & cables made up the control element of the package.